“The hope of a secure and livable world lies with disciplined nonconformists who are dedicated to justice, peace and brotherhood,” said Martin Luther King, Jr.
From the time of the initial legal needs assessment made for Rwanda in 2006, IBJ has made great strides in spreading that essential seed of hope of which Martin Luther King spoke in the quote above. In this genocide-ravaged country, IBJ has fostered a growing community of like-minded “disciplined nonconformists who are dedicated to justice,” and willing to defend their brothers and countrymen for the sake of achieving, ultimately, a more secure and livable society. In partnership with the Kigali Bar Association, IBJ has conducted rights awareness campaigns aimed at reaching the general public and legal skills workshops for lawyers willing to step up to the challenge of defending the defenseless. Among the lawyers IBJ has reached through its trainings, many have joined IBJ as volunteers, deepening their commitment to providing legal assistance pro bono, and reaching many accused individuals who would otherwise have gone unrepresented in a bewildering criminal legal process. One such volunteer attorney, Jacques Karamira, has embodied this spirit of hope, and has demonstrated, through a recent case, the possibility of achieving positive results for his client through determination and an unwillingness to accept injustice. After taking part in IBJ’s skills trainings in 2010, Jacques was able to put his advocacy skills to work in the case of “Alex,” a prisoner he encountered in April 2011 while conducting a regular prison visit on behalf of IBJ. 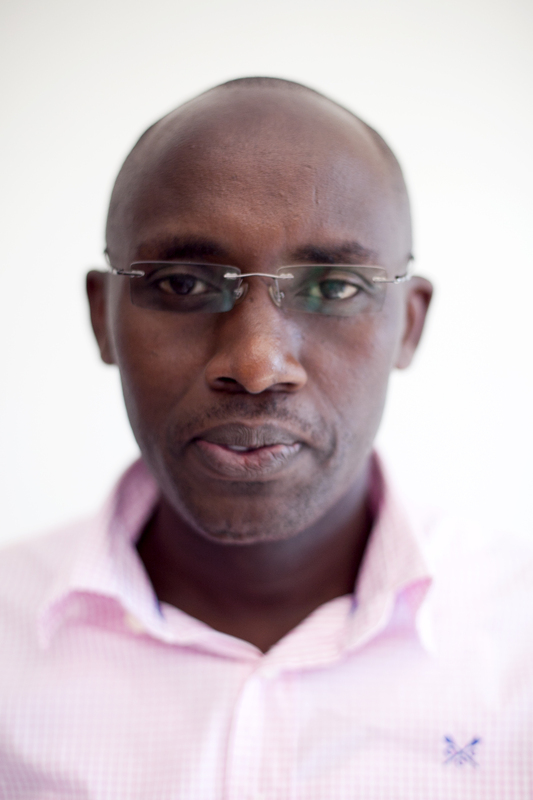 Alex is an ordinary Rwandan citizen, a married father of five, who had been accused of a robbery. In his initial encounter with Jacques, Alex maintained his innocence, and said he had no idea why he was accused of this crime. According to Jacques’ investigation, the robbery in question took place in early 2009, although Alex’s arrest did not occur until early 2010. After his arrest, Alex told Jacques, he was subjected to cruel beatings at the hands of police, who would not allow his family to visit him until he finally confessed to the crime. For over 16 months prior to meeting Jacques, Alex was being held in pre-trial detention, facing charges he didn’t understand, awaiting trial at some uncertain time in the future. Unfortunately, the situation that Alex was facing is not exceptional in Rwandan prisons. Approximately 26% of the entire prison population in Rwanda is detained awaiting trial. Cut off from their families and rarely able to afford access to legal counsel, they face life-threatening prison conditions. Although these detainees awaiting trial have not been found guilty of any crime, they are not segregated from the population of convicted prisoners. Without legal aid, many languish for months or even years without even knowing when their cases will be heard in a court of law. With Jacques’ expert assistance, however, Alex would soon have his day in court. The key for Alex was having a skilled advocate like Jacques to help navigate the case through the system. Only weeks after their initial meeting, Jacques was having Alex narrate his entire ordeal in open court. Alex recounted his torture, both mental and physical, and renounced the false confession that police had extracted from him. As the prosecution had no better evidence to support the charge against him, Alex was found innocent. The court granted Alex immediate release, allowing him to finally return to his family. While many injustices may seem insurmountable, IBJ has always held that ending the routine use of torture in the world’s criminal justice systems is an achievable goal with concrete solutions. The success that Jacques had in delivering Alex out of his unjust imprisonment is a clear example of a step in the right direction. IBJ is grateful to Jacques, one of Rwanda’s nonconformists, bringing his country ever closer to a more secure and livable future. Image courtesy Krzysztof Racoń and Michal Wojtysiak, copyright 2011.